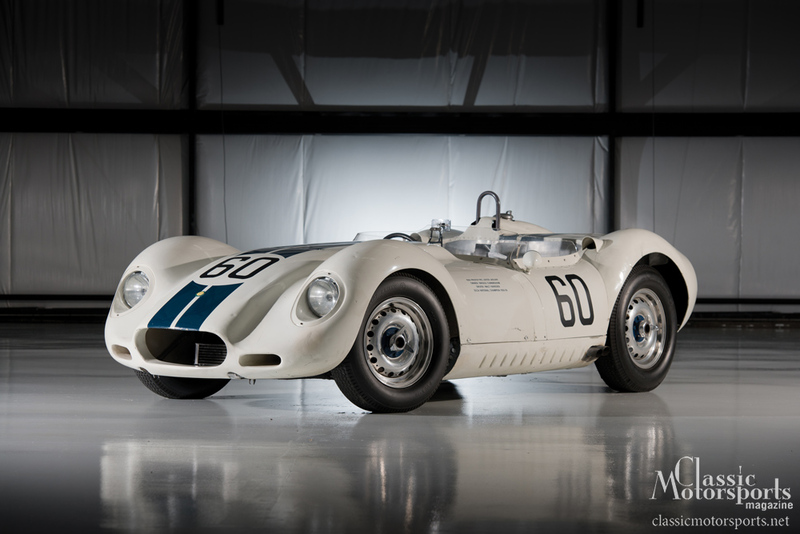 RM Auctions is offering a true legend at their upcoming Monaco sale this May: the 1958 Lister-Jaguar Knobbly prototype. 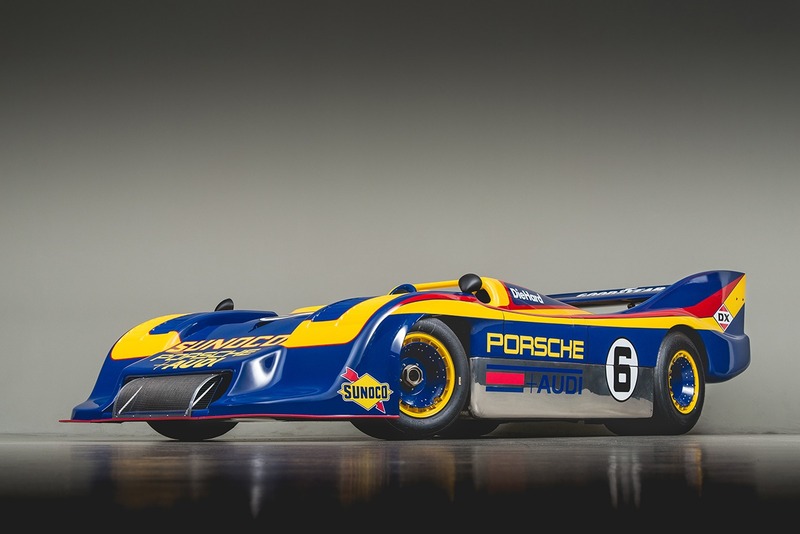 This is a historic and very successful car with a great deal of history. Visit RM Auctions for details. 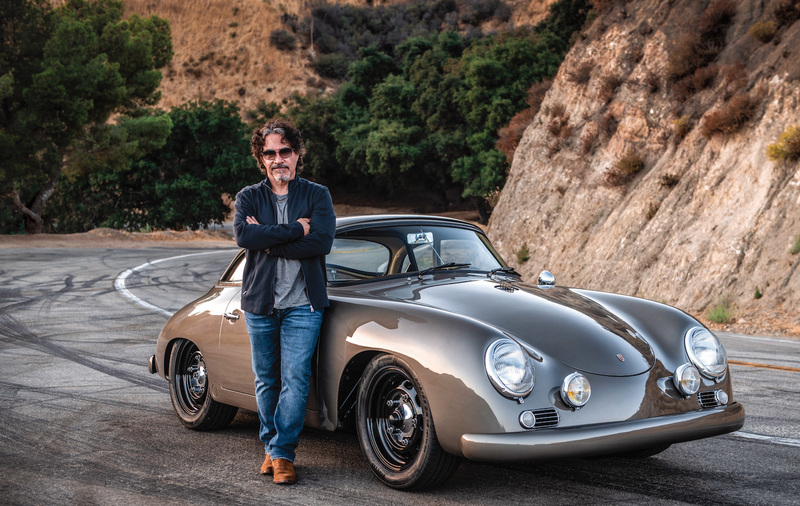 Get the latest classic car buying advice in your mailbox six times a year. Subscribe now. Join Free Join our community to easily find more Jaguar and Lister articles.